These sound good. I really want to try the tuna one. Maybe tonight. Thanks! I really like the little kick of Sriracha in tuna salad. The mayonnaise keeps it from getting too spicy! 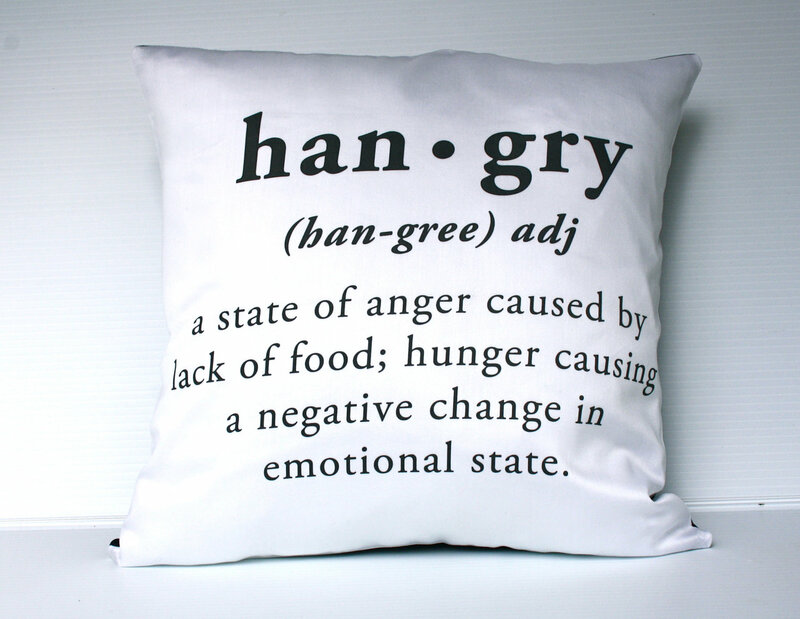 Hangry is a perfect word! 🙂 Great ideas for quick meals. Agreed! Sounds like me at 4:30 on a Friday, haha. Thanks for reading! And lunch times. 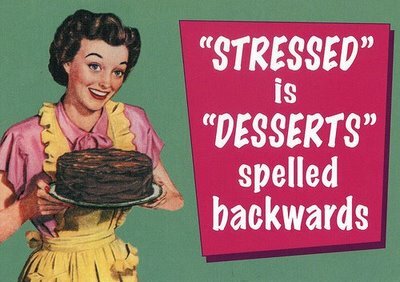 Both my husband and I know when the other is hungry because there is a definite mood switch!